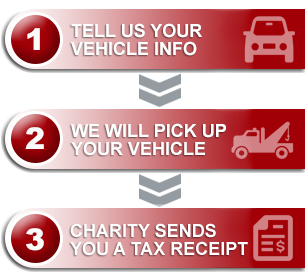 The Donate-a-Car program has contributed to our work over the past year by facilitating donations of almost $25,000. These funds go directly to help pay for the support that we provide. Thank you on behalf of the people we help! And thank you for making your process so simple and easy to follow.